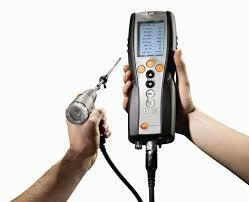 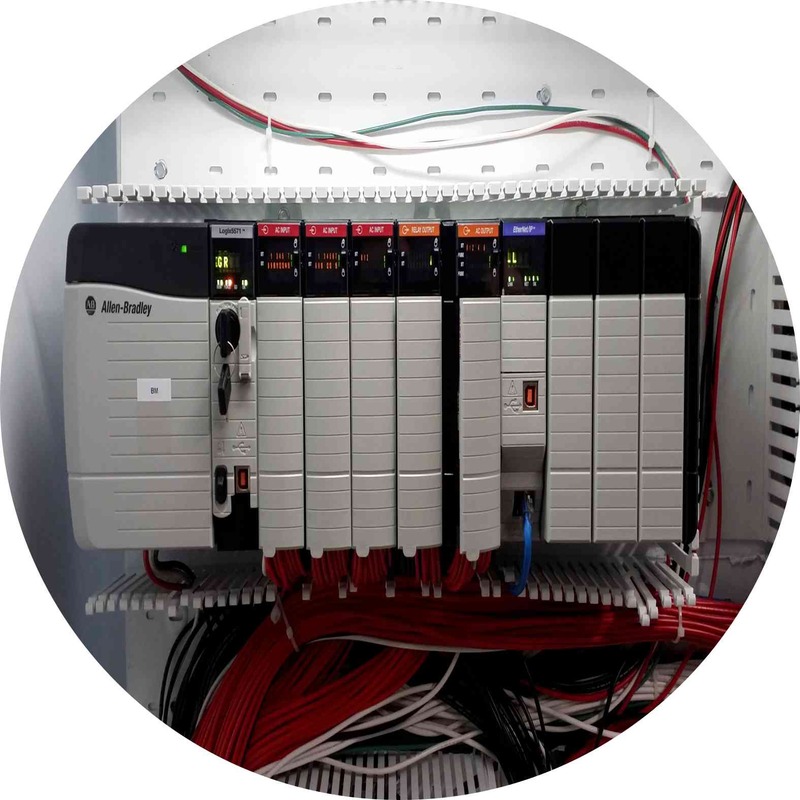 A Complete Systems Integrator for All Your Industrial Automation Needs! 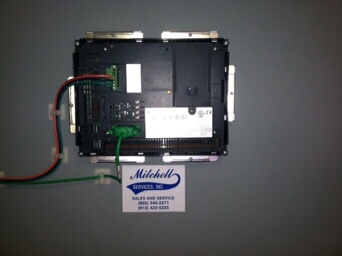 Mitchell Services, Inc. is experienced in all phases, from concept through completion. 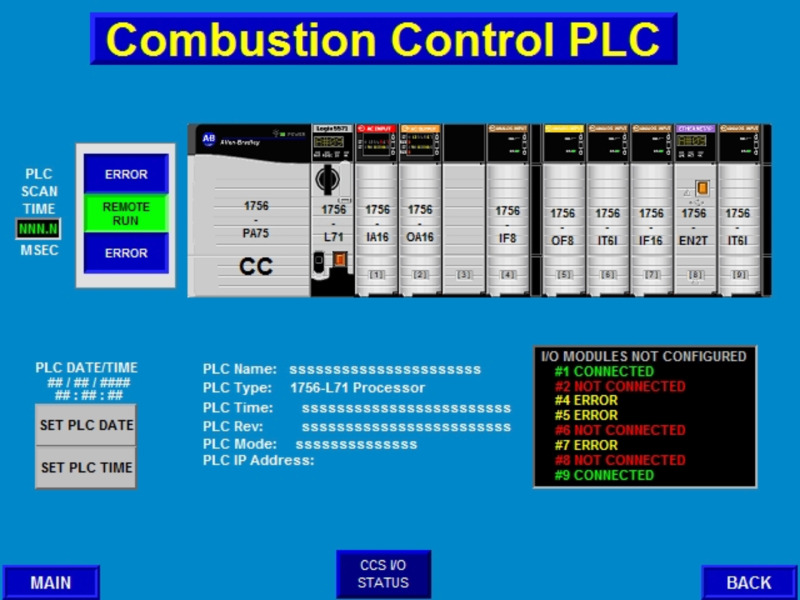 As well as control system design for distributed control systems (DCS), programmable logic controllers (PLC), SCADA systems, loop controllers, Human Machine interface (HMI), and system integration of all necessary components to complete the project. 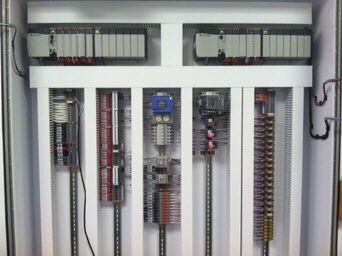 We offer turn-key systems for all aspects of controls. 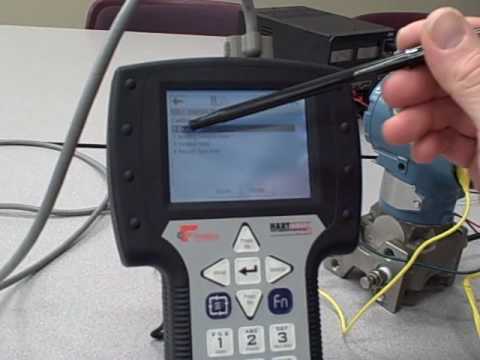 In today's tight and competitive market, people are searching for ways to improve plant performance. 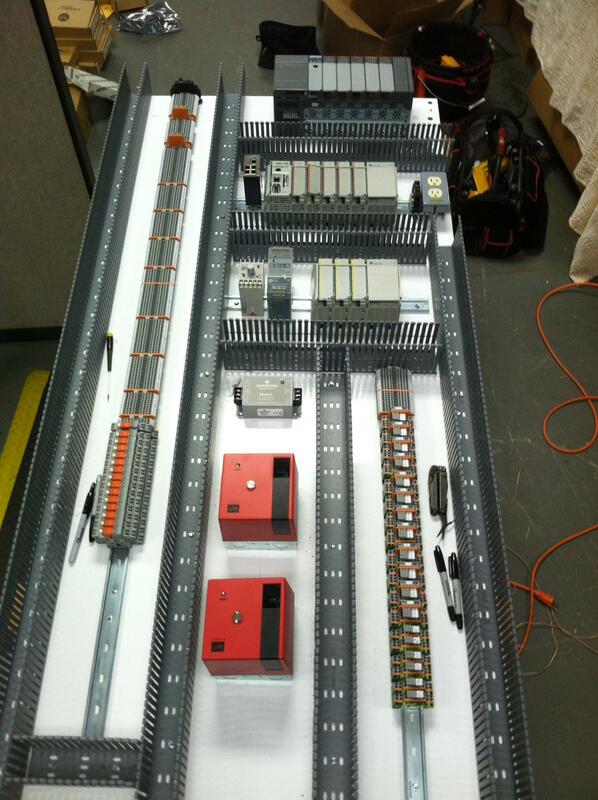 Automation can often pay for itself in a short amount of time and improve productivity. 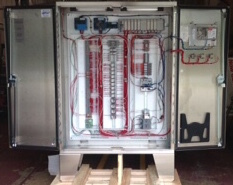 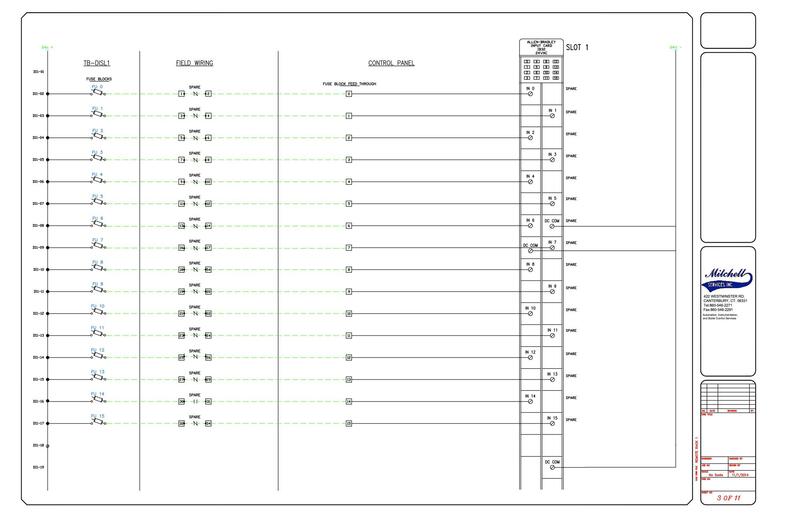 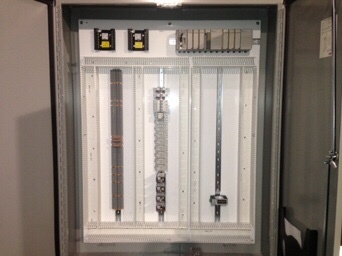 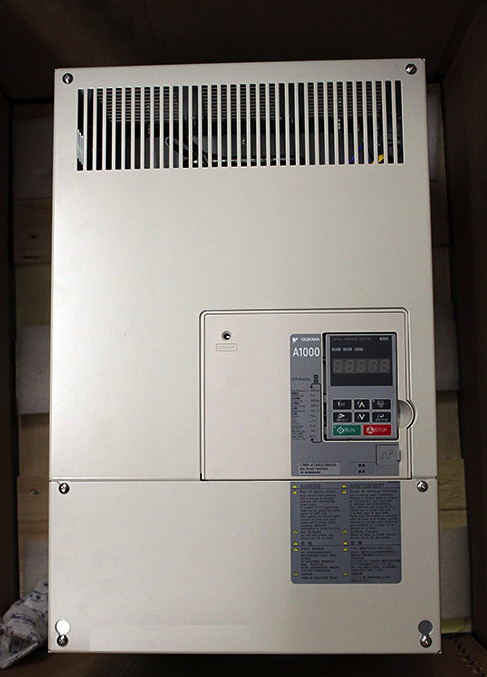 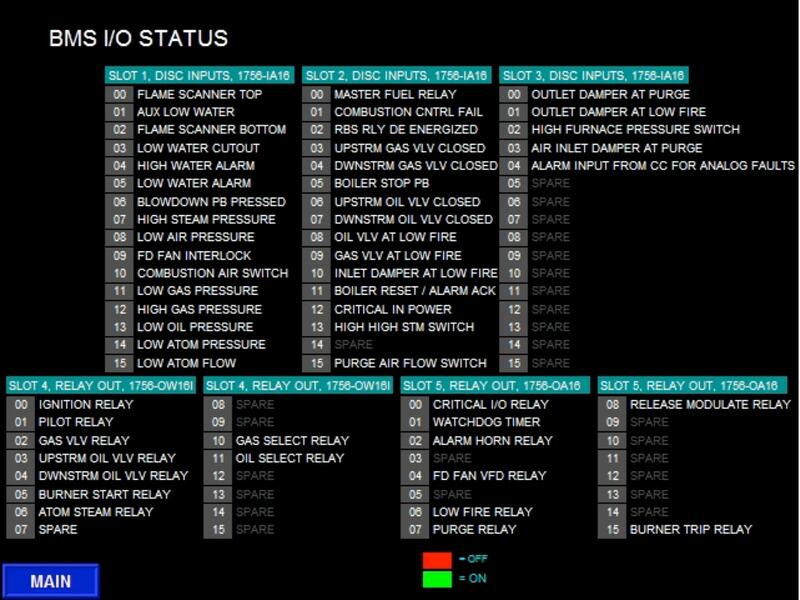 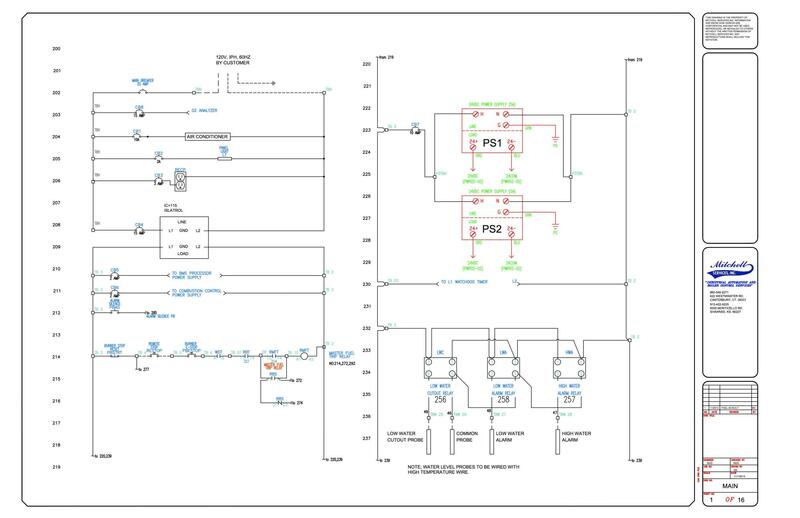 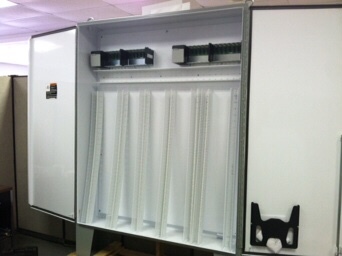 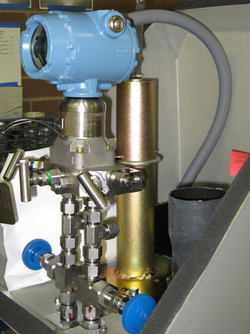 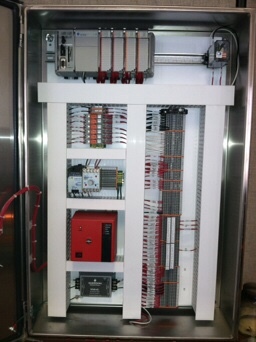 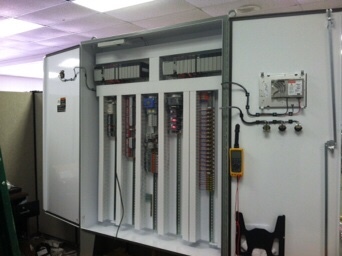 We offer all sizes of automation designs, from PLC's to large DCS systems.